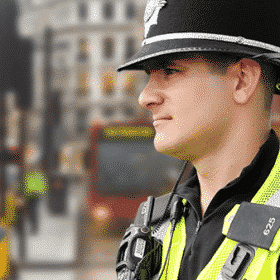 Sample test questions for the Civil Service Fast Stream Tests. 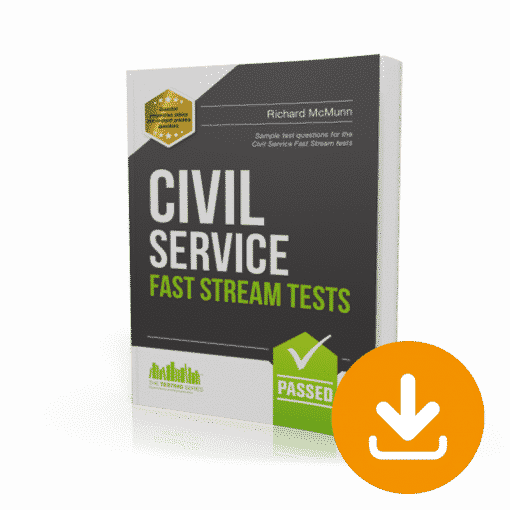 Civil Service Fast Stream Tests, 2nd Edition, is the ULTIMATE book for passing the FAST STREAM Civil Service Qualifying Tests. This book provides clear and detailed information on everything you will need to know in terms of the Civil Service Test and how to successfully pass the initial recruitment stages, including: the core competencies, the initial testing, e-tray exercises, group exercises and interviews. 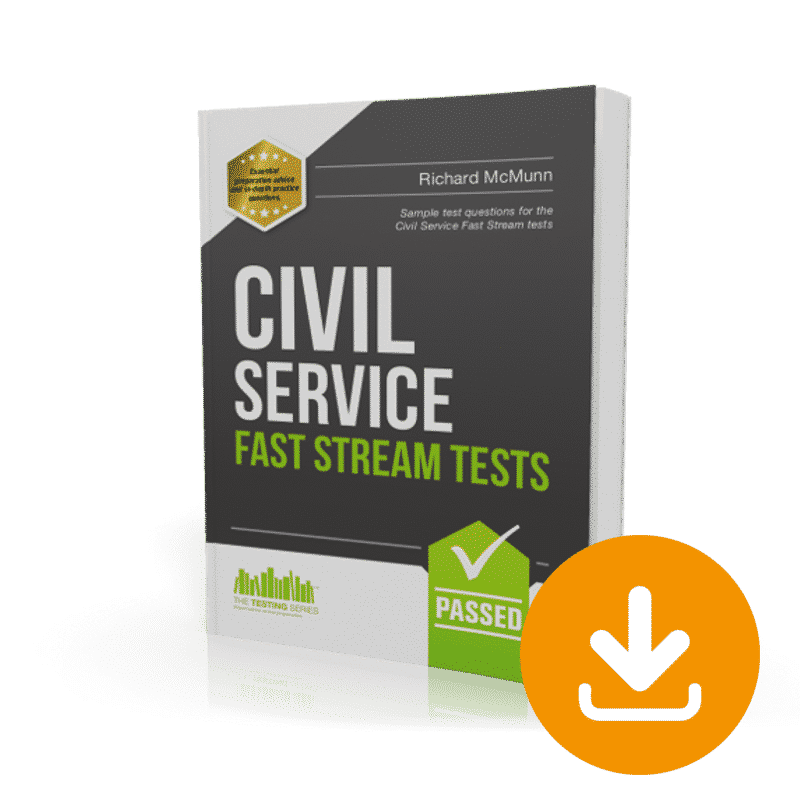 This is the most comprehensive guide to passing the Fast Stream tests on the market and successor to the best-selling Civil Service Fast Stream Tests book.